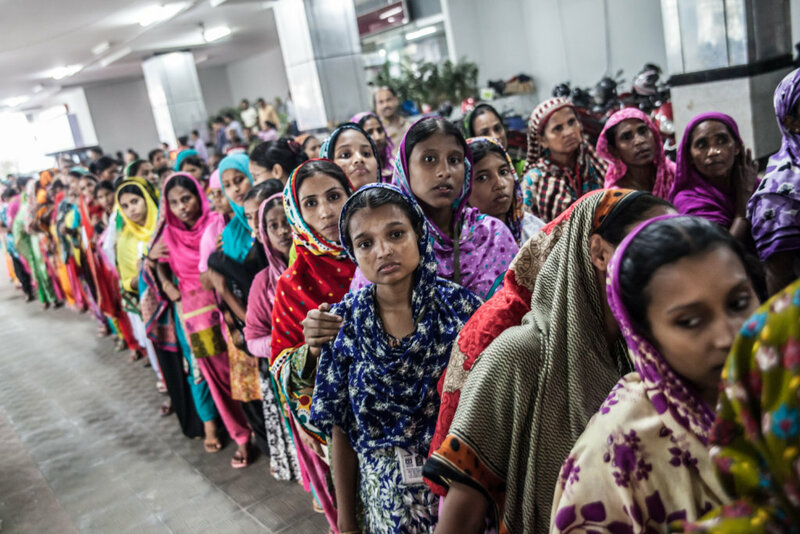 We want workers in in production countries like Cambodia, Bangladesh and India to be able to claim their rights and enable consumers to make more informed choices about where they shop. We are calling on brands to publish their list of supplier factories and audit reports. Brands should disclose the names and addresses of supplier facilities, on an annual basis or more frequently, including also subcontracted suppliers and labour agents managing homeworkers. 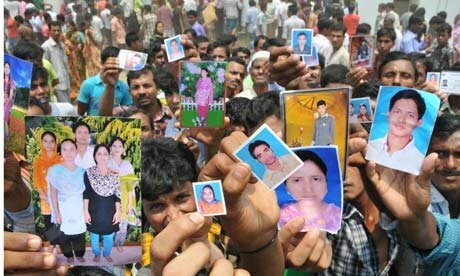 When the Rana Plaza factory building in Bangladesh collapsed in 2013, 1129 workers lost their lives. But before their families could seek compensation from the brands, the brands' labels had to be picked out of the rubble. This is because information about which brands were sourcing from those factories wasn't publicly available. 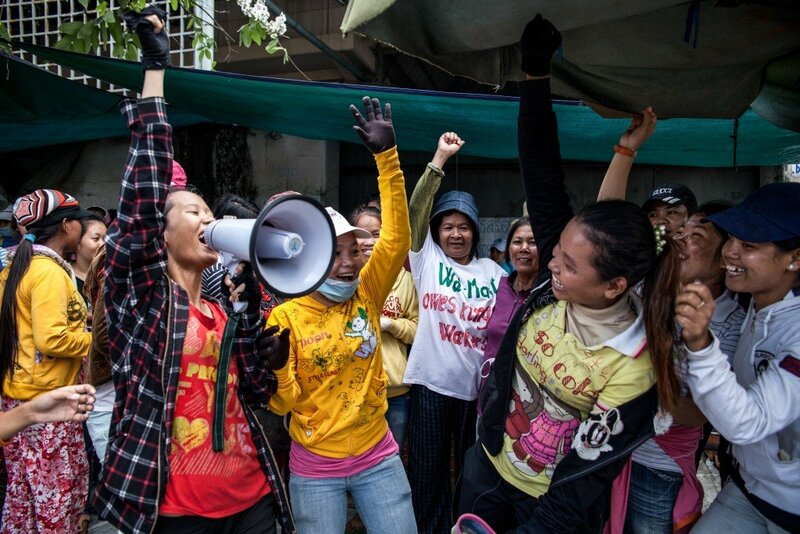 Information is power, but clothing and shoe brands continue to vigilantly guard information about their supply chains. We have to change this. 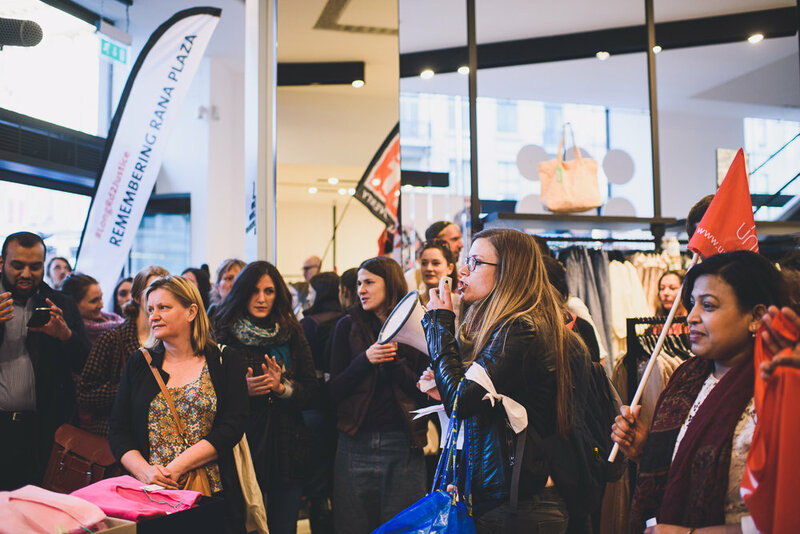 This project will help us build and apply pressure on UK brands from the bottom up whilst building solidarity between workers and consumers. 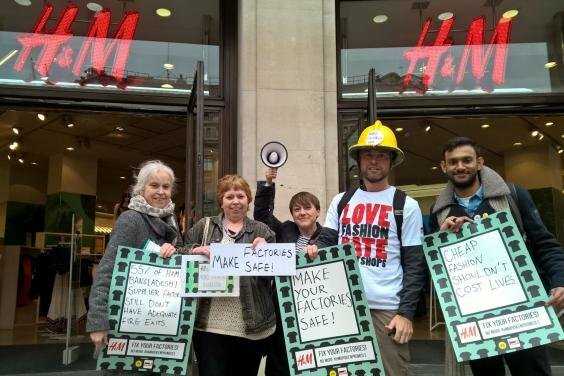 We will be able to train activists and consumers so they can reach store managers across the UK and demand they publish their supplier lists. 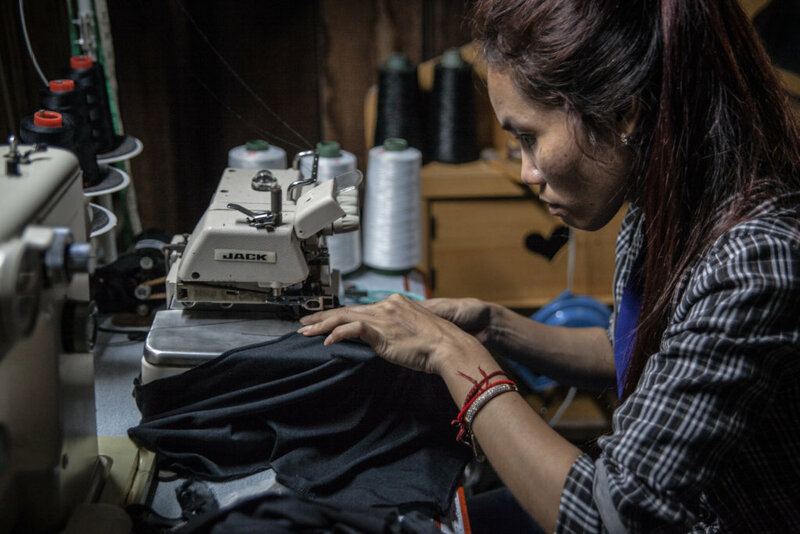 We will be able to work with brands to ensure workers and consumers are no longer kept in the dark about where their clothes and shoes are being made. Transparency of a company's manufacturing supply chain better enables civil society to collaborate with companies in identifying, assessing, and avoiding actual or potential adverse human rights impacts. This is a critical step that strengthens a company's human rights due diligence. 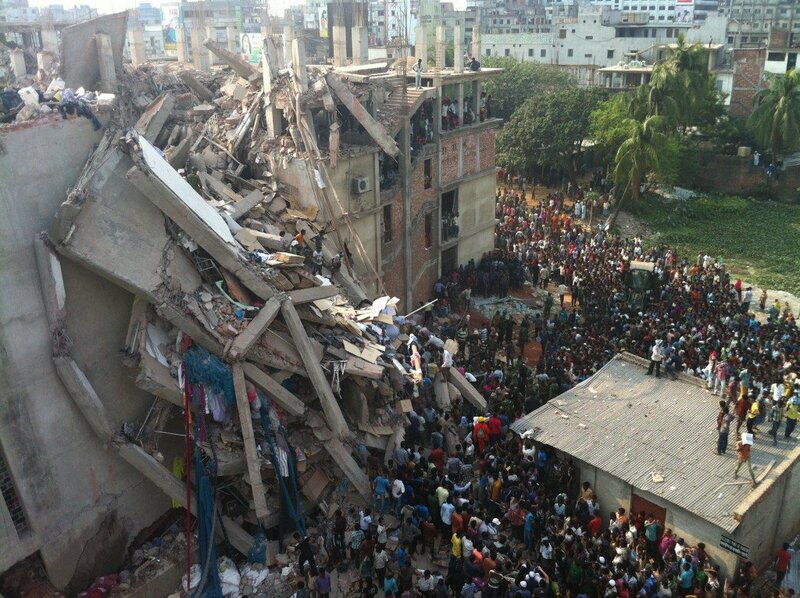 Moreover when a brand discloses their supplier list we will be able to respond quicker if and when further disasters such as Rana Plaza happen. Find another project in United Kingdom or in Human Rights that needs your help.